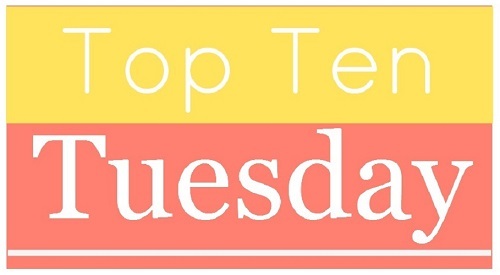 It’s a Halloween freebie for Top Ten Tuesday this week, and I’m choosing audiobooks. As I’ve said in the past, audio performances can make or break a book, and I’m super picky about which ones I choose. A good Halloween audiobook can extra chill to your spooky reading! 1. 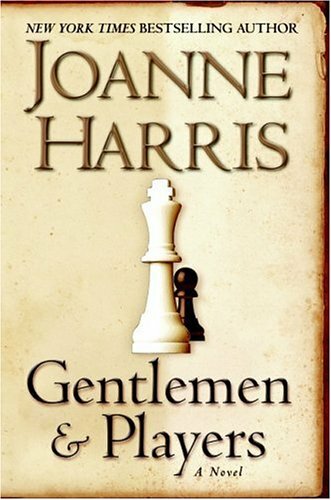 Gentlemen and Players by Joanne Harris, narrated by Steven Pacey: So while this book is not my favorite performance ever, in terms of audio, I do still think Pacey’s reading lends itself to the mystery of this novel, and highly recommend it for Halloween listening. 2. Jonathan Strange and Mr Norrell by Susanna Clarke, narrated by Simon Prebble: He does an amazing job on an amazing book. Totally worth every minute spent listening. Enough said. 3. 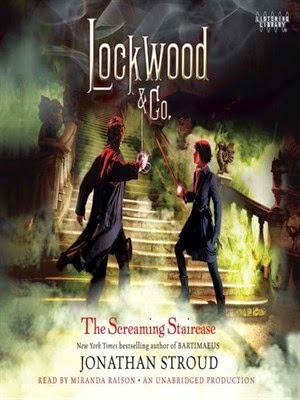 The Raven Boys by Maggie Stiefvater, narrated by Will Patton: Also The Dream Thieves from this series, though admittedly I’m not a fan of Patton’s performance of Blue Lily, Lily Blue. Anyway, Patton does a perfect job with 99% of the characters and I pretty much prefer this series on audio because the narration is so awesome. 5. The Night Circus by Erin Morgenstern, narrated by Jim Dale: I read this in print first, and worried the audio wouldn’t live up. I had no reason to worry. It was just as awesome – perhaps even more so. 6. Anansi Boys by Neil Gaiman, narrated by Lenny Henry: I didn’t like American Gods, so I had no particular reason to read the sequel. I was told the audiobook was good, though, and it was. Amazing. Totally made the book. 7. 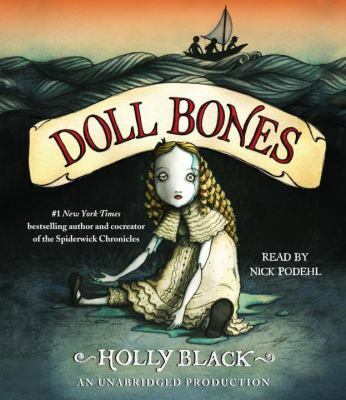 Doll Bones by Holly Black, narrated by Nick Podehl: There were parts of this audio that had my flesh crawling. Maybe it would have been the same had I read it in print, but probably not. Definitely better on audio. 8. Good Omens by Neil Gaiman and Terry Pratchett, narrated by Martin Jarvis: This is the only thing I’ve ever listened to Jarvis narrate, and yet he’s still one of my favorites. That says a lot. 9. The Little Stranger by Sarah Waters, narrated by Simon Vance: Another of my very favorite audio narrators. I’m not a huge Waters fan, but Vance made this one wonderful. And very flesh-crawlingly creepy in places! 10. 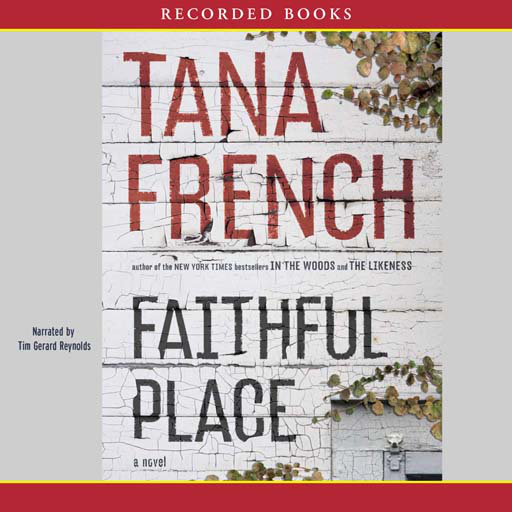 Faithful Place by Tana French, narrated by Tim Gerard Reynolds: I always listen to French on audio, even though the narrators are hit-or-miss for me. This was a very big hit and my favorites of the audio series. So far, at least. Honorable mention goes to The Girl at Midnight by Melissa Grey, narrated by Julia Whelan, who did an absolutely amazing job that once again I highly recommend! This entry was posted in Book Talk and tagged lists, RIP-worthy. Bookmark the permalink.